How to Signup New Free PayPal Account? Personal account is used to shop online and its free to send money or receive money to friends and Family members. Premier Account is built for online sellers, and they can receive the payments through credit card from their buyers. Through Business account you can send or receive payments from PayPal to PayPal account, credit card to PayPal account and you can use this account under any corporate or company name. In all type of accounts you can send or receive money across different currencies from various countries. You can transfer funds from you PayPal account to your credit card account, bank account and vice versa. Just go to PayPal website and simply click sign up button to get new PayPal account. Select the type of account. Personal, premier or business whatever you need. If you willing use your PayPal account to shop online or transfer or receive payments from your friends and relatives Personal account is enough. Other two account types (Premier and Business) are fit for advanced users as we said before. Before to select the account type Don’t forget to select your country and language then click continue. In this step you want to fill your personal details name, Full address,and phone number. After that enter your email address which used as PayPal login. So, enter your valid email address to further communication with PayPal and importantly its your PayPal login name as well. Enter your valid email address twice to ensure the correct email address and to avoid spelling errors. Then enter your desired login password to access your PayPal account twice. Password must be minimum of 8 characters. In next select your security question and answer twice with different questions and appropriate answers. This will help you in future if you forgot your password later. Agree the terms and conditions and enter enter the captcha verification code to verify you are human or bot. Accept the terms conditions of PayPal by check the appropriate check box. Before continue to next step ensure all the details are right or not. If everything perfect click sign up to move to next step.. In next step you should offer your credit card or debit card number to ensure to make your account as verified. In future the same card should be used to send or receive payments from PayPal. Enter Your Credit card or debit card number and Pin number On the back of your card, find the last 3 digits. Then click add card. 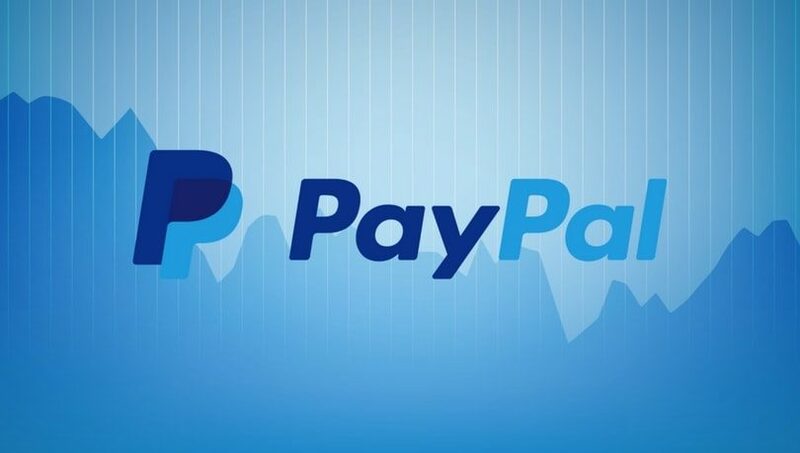 In this process PayPal will charge you once $2.95USD to get new PayPal account. Once you finish all steps you get verification email from PayPal. Validate the link to activate your PayPal account. Now you can send and receive payments to anyone and you can shop online up to $100USD as unverified PayPal account holder. That’s it. i want it. so that i can download link so that i can talk to my friends. i opened a paypal account, but the problem is i don’t know my account name because i want to send it to someone to send me the money. I need a new PayPal card cause I lost mine….please Thank you! I am in Ghana can’t I sign up for Paypal? Because I can’t see the name of my country there. Please help, I need this account desperately in order to receive and send money. I can’t sign up for Paypal because I can’t see my country in the country lists, Ghana. Please help me, I need this account. How do I go about it. RE:How to Signup New Free PayPal Account? tried signing up and didn’t find my country in the list you provided. I apparently need a pay pal account in order to receive payments for work performed.But i donot wish to reveal my bank details. How can i get paid ?